After his strong EP "Silhouettes", Digital Diamonds presents KUNI's debut album! 13 unique tracks, each constituting their own narrative. In a world driven by perpetual change and a yearning for freedom, KUNI represents a sonic reality that is not restricted by any rules. 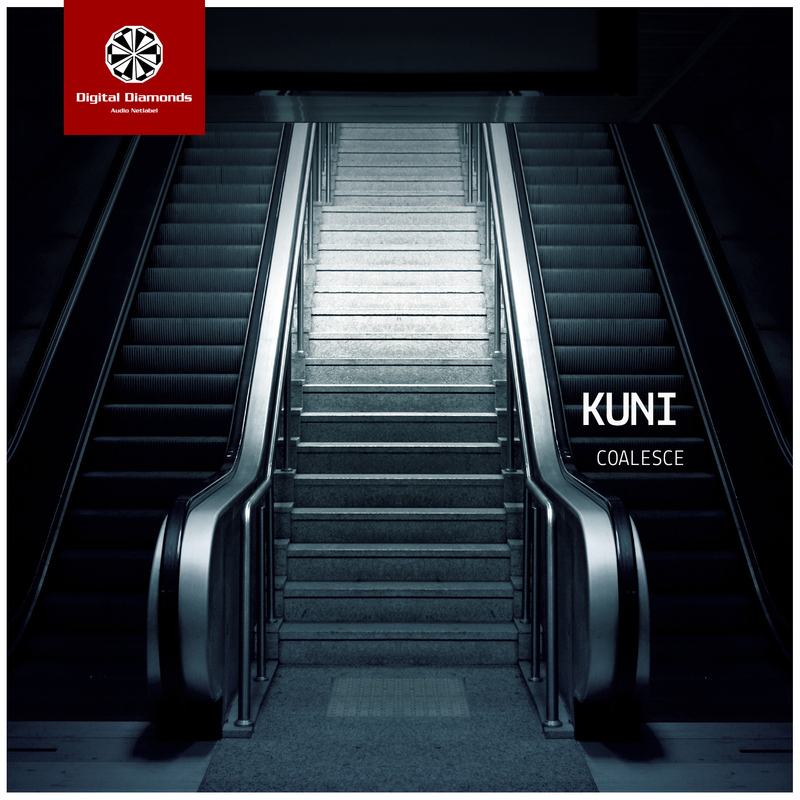 This is reflected in the album title 'Coalesce' meaning 'come together to form one mass or whole'... which is what this versatile artist embodies. Immerse yourselves in the journey.